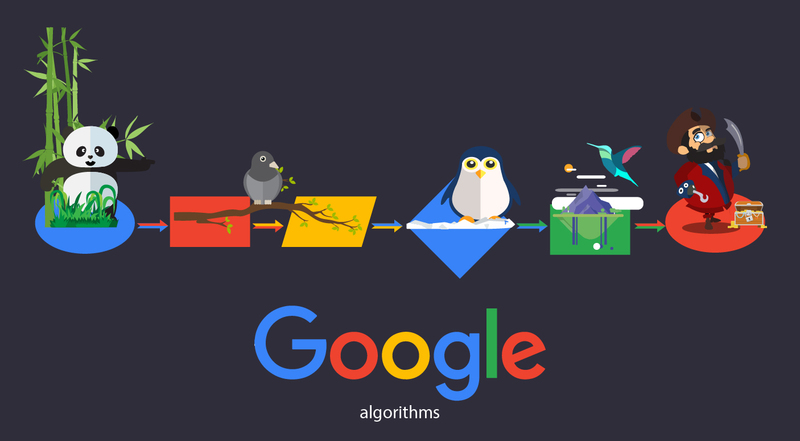 With the recent spate of algorithm updates by Google, mainly Penguin and Panda, many people are guessing about other elements of online search that might change. Speculation is rife in the industry as to what elements are geared to alter with upcoming updates. However, John Mueller, webmaster trends analyst at Google, has been clear that a popular ranking tool used by SEO experts, PageRank is unlikely to change. In response to a frustrated web developer, Mueller clearly stated that updating the PageRank toolbar is not something Google is going to undertake in the upcoming years. Many industry experts have speculated that this may mark the death of the popular SEO tool or at least its importance would be dimmed. The PageRank tool was developed by Google in a bid to assist SEO experts in understanding the rank of a webpage by the popular search engine. The tool is simply a patented algorithm by the iconic search engine that measures which websites have gathered a high number of votes. If website A has a link to website B, then PageRank sees it as a vote to website B from website A. Obviously, the higher links or votes a website or webpage procures, the higher will be its rank. While links are important in gathering higher votes, it is essential to understand that some links or votes are deemed more valuable than others. Links or votes from authoritative or reputed websites garner higher votes than those from dubious sources. If your site has links to poorly ranked sites, it is likely that your rank will be further pulled down. In contrast, if the links to your site are from high quality sources or credible sites, it likelier that your site’s ranking will improve immensely. While many SEO experts use this tool to determine a page’s rank on Google, many have professed that it is not reliable. 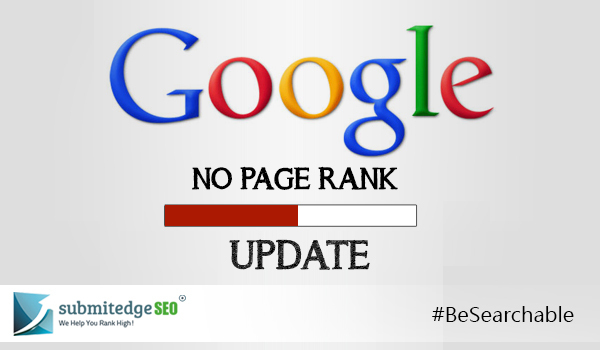 Many a times, a site that is ranked lower is displayed on the top rather than a highly ranked website on PageRank. This is because Google takes into account many other factors while ranking a page in conjunction with the PageRank algorithm. The context of the links to your site, the amount of relevant keywords used in the content as well as the anchor text of the link is also important. If a site on cars links to a website about florists, then Google will automatically see this discrepancy and earmark the site with a lower rank. 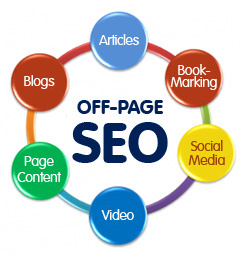 PageRank is a good start to check your site’s rank but it should not be only tool you rely on. With John Mueller stating that PageRank updates are unlikely in the future, website owners should depend less on this tool. The tool can be activated in the settings menu and will be displayed on the toolbar. PageRank can be used to determine your site’s rank but should be seen only as a starting point. Use quality link building and always ensure the context is relevant. Anchor text is crucial. Pay attention to it. 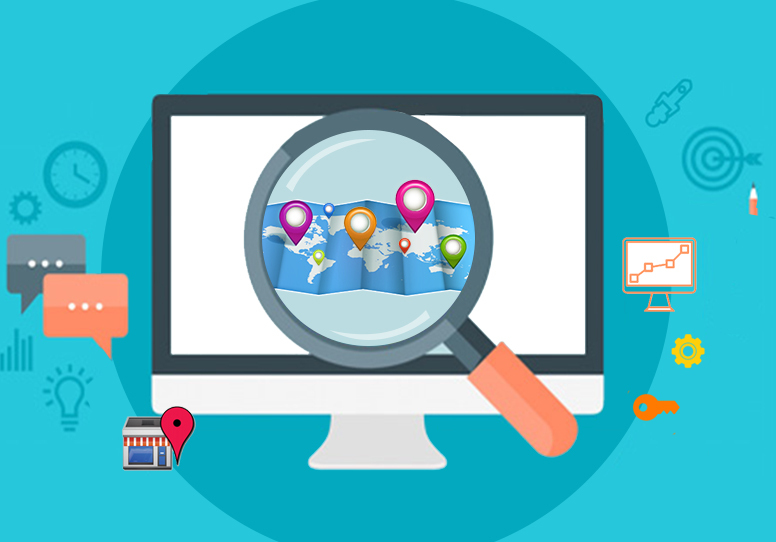 Other factors such as keyword density, creative content and social media signals also play a pivotal role in determining your page’s ranking.